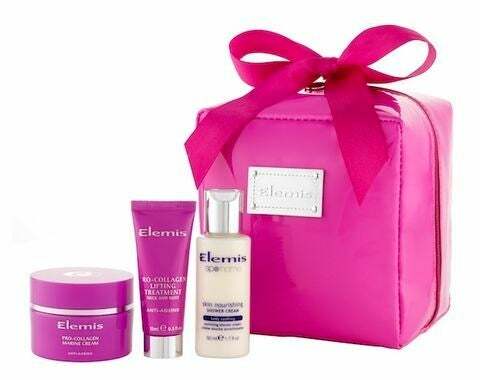 This totally decadent, spa-worthy bath and body set will donate a portion of each purchase to Breast Cancer Care ($55, timetospa.com). 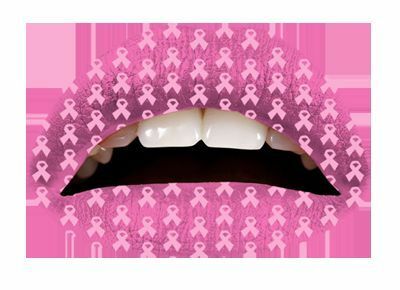 For each set sold of these temporary lip tattoos, Violent Lips donates two dollars to the National Breast Cancer Coalition ($9.99 for set of 3, violentlips.com). 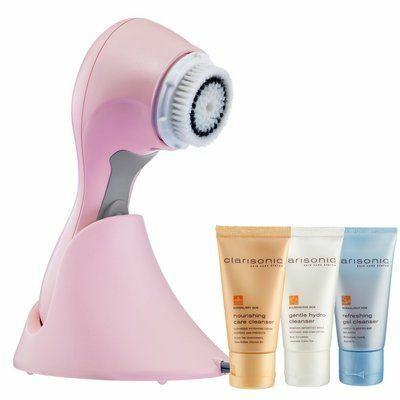 For the month of October, Clarisonic is offering their best-selling, vibrating skincare brush in a pink hue to benefit breast cancer awareness ($195, sephora.com). 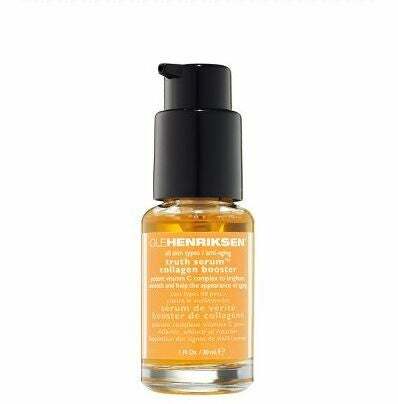 Ole Henriksen is selling a special 1.7 oz. size of their fabulous Truth Serum, with a portion of the proceeds going to the National Breast Cancer Foundation ($65, olehenriksen.com). These chic laundry detergents manage to make washing clothes a glamorous experience! In October, 15% of proceeds will be donated to Living Beyond Breast Cancer ($22 for set of 4, tocca.com). 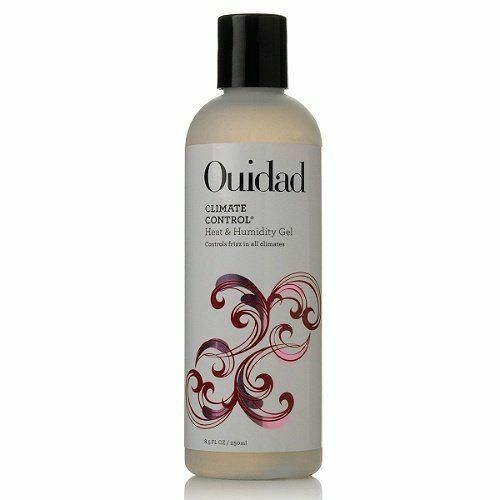 For everyone that “likes” Ouidad’s Facebook page (facebook.com/ouidad), the curly hair expert will donate $1 to the Breast Cancer Research Foundation through Curls for a Cure. This month, OPI is launching a stunning new electric fucshia shade, Pink Shatter, whose proceeds support Susan G. Komen for the Cure ($8.50, dillards.com). 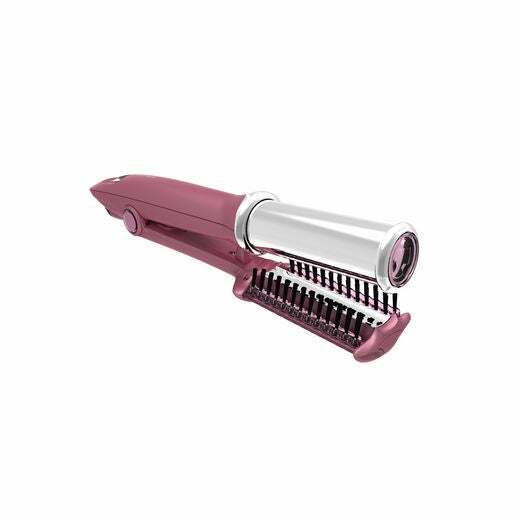 Proceeds from the limited edition Pink Breast Cancer Awareness InStyler – perfect for smoothing frizzy strands – will benefit breast cancer charities ($119, at Bed, Bath and Beyond stores). 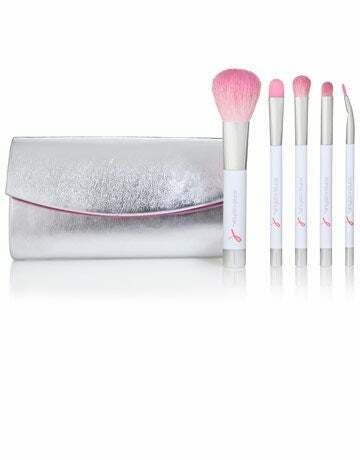 Fifteen percent of proceeds from this mini brush kit – powder/blush, crease, foundation, eyeshadow and bent eyeliner – benefits the Breast Cancer Research Foundation ($14.99, target.com). 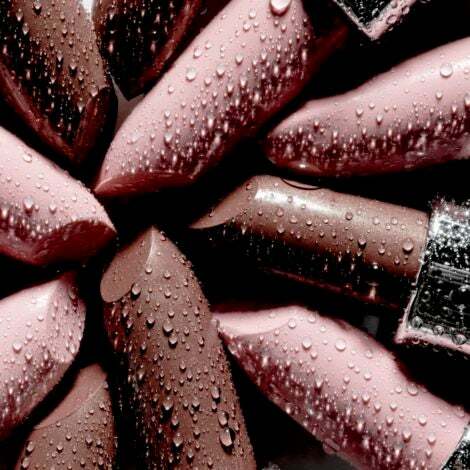 DermStore.com is featuring a “Breast Cancer Awareness Boutique," offering products that donate to BCA charities, like Jane Iredale, Borba, Colorescience and LaVanila (The Healthy Body Butter, $10). Blended with amber, Moroccan jasmine and suede, this candle is to die for. Plus, five dollars from the sale of each goes to the Breast Cancer Research Foundation ($25, nordstrom.com). 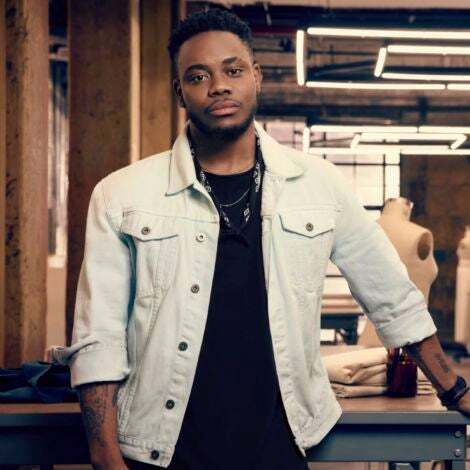 Along with offering their PureVolume Shampoo, HairCondition and BlowDry Amplifier at discounted prices, Pureology will make a $20K donation to Susan G. Komen for the Cure ($39, pureology.com). Ten percent of sales of this blush-pink hue will be donated to the Hoag Breast Care Center in Southern California, where Lippman’s mother-in-law was treated ($16, deborahlippmann.com). 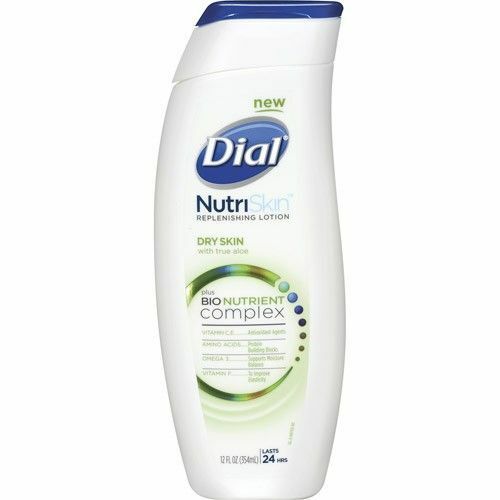 In honor of Breast Cancer Awareness Month, Dial has released a pink edition of their luscious lotion, and will be donating $100,000 to the Breast Cancer Network Of Strength ($7, Walgreens.com). 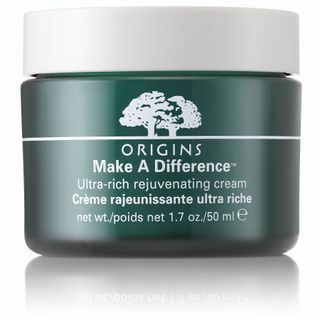 Through October, five dollars from the sale of each limited edition, creme-gel moisturizer will go towards the Breast Cancer Research Foundation ($27.50, dillards.com). 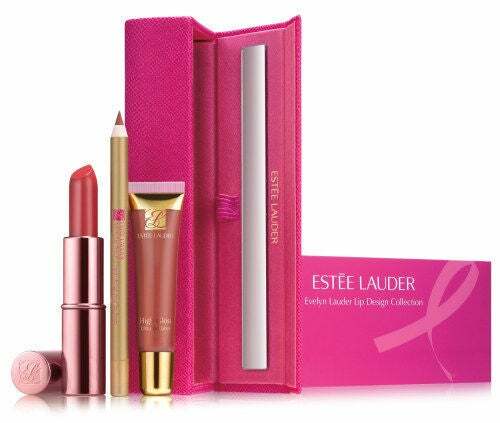 Twenty percent of the retail price of this stunning pink lip collection – hand-picked by Evelyn Lauder, herself – will be donated to the Breast Cancer Research Foundation ($24, macys.com).